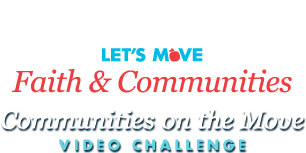 This video was created by the SHARP (Seeing Healthy Active Rogers Park) program of Howard Area Community Center in the Rogers Park neighborhood of Chicago. In this video, youth talk about what they've learned through SHARP's nutrition lessons, how they stay healthy, and what being healthy means to them. Scenes in this video showcase the youth cooking together at Howard Area Community Center and engaging in physical activity. The SHARP program is committed to improving the health and wellness of the community and empowering youth to make their own healthy decisions. The students personal comments on the video reflect the nutrition and health values they have learned in the program.